We offer expert hand quilting & finishing. Over 37 years of experience. Just give us a call for an estimate, 410-867-0665. Make an appointment to visit our shop and explore our quilt collection. 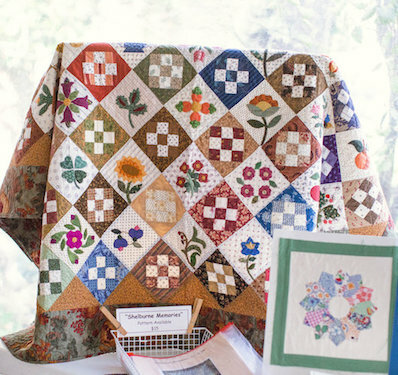 A Bellwether Quilt is a cherished gift. Here is a video to introduce you to our company.